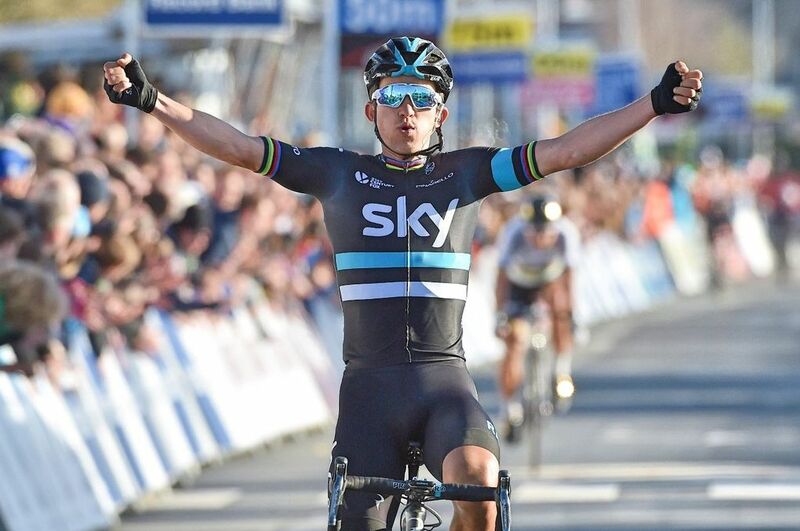 Michal Kwiatkowski (Team Sky) won today’s Clasica San Sebastian, after winning a sprint finish ahead of Lotto Soudal’s Tony Gallopin and last year’s winner Bauke Mollema (Trek-Segafredo). Mikel Landa (Team Sky) played a key role in shaping the last kilometers of today’s race, after attacking along the final steep final climb, subsequently taking Gallopin and Mollema along with him. 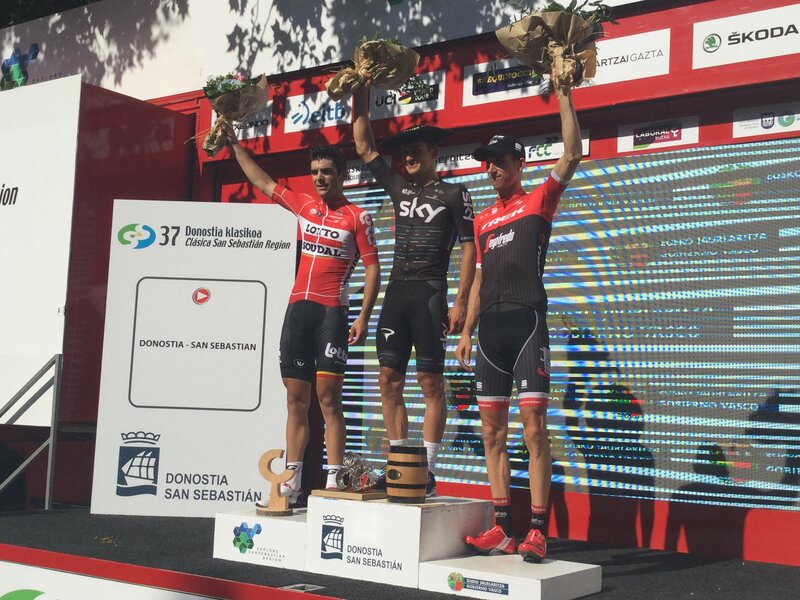 However, Kwiatkowski, along with Sunweb’s Tom Dumoulin, succeeded in bridging their way across to the lead trio. A late surge by Landa set-up Kwiatkowski perfectly to follow in the slipstream of his two rivals during the final kilometer, ultimately paving the way for the Polish rider to claim a convincing victory. 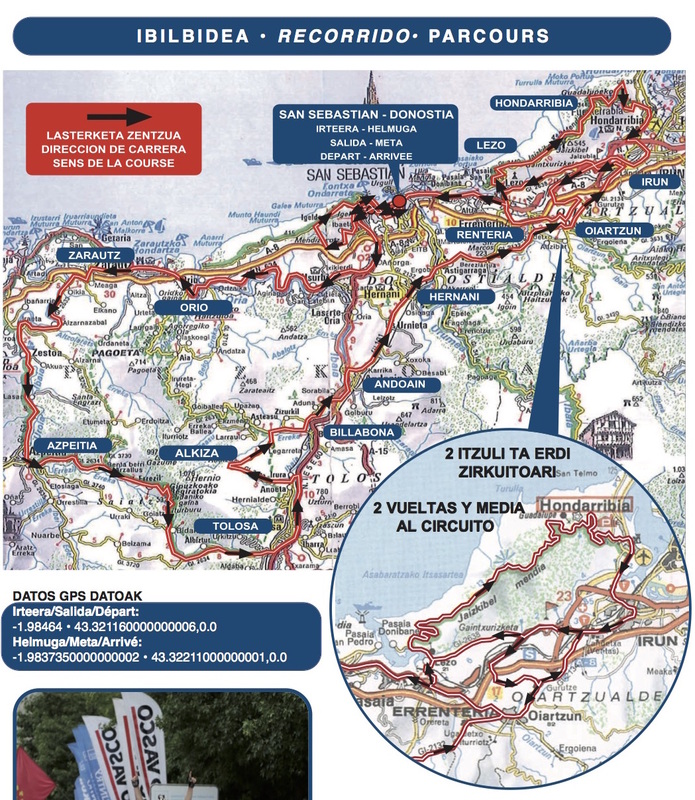 “Such amazing Basque Spanish guys in the team today,” Kwiatkowski said after the finish, acknowledging not only Landa, but also Mikel Nieve, who fired off an attack with around nine kilometres to go just after a solo move by teammate Gianni Moscon was reeled in. A breakaway group containing Sven Erik Bystrøm (Katusha), Loïc Chetout (Cofidis), Jon Ander Insausti (Bahrain-Merida, Mickaël Delage (FDJ), Imanol Erviti (Movistar), Christoph Pfingsten (Bora-Hansgrohe) and Mathias Le Turnier (Cofidis), got underway early on in today’s one-day classic. From there, the escapees went on to establish a gap of around five minutes over the peloton. 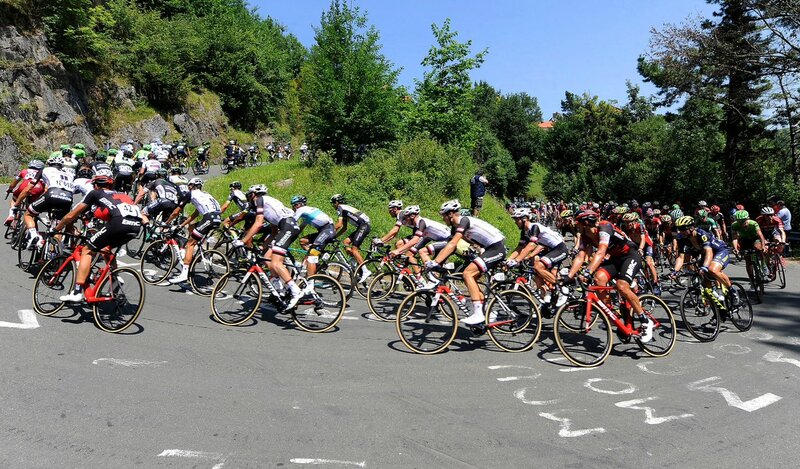 However, as the breakaway group began facing the first of the day’s climbs, the compliment of riders began to diminish quickly, with Erviti being the last to get caught with 56 kilometers to go. Not long after, another breaway group came to form just before the penultimate climb, which later swelled to more than 15 riders. Moscon was able to breakaway from the group just as they were about to get caught, which saw him gain almost a one minute advantage. As a result, Team Sky decided to lessen its pace, while Orica and Lotto-Soudal chased in earnest. Their efforts saw Moscon brought back on the final climb with 10 kilometers remaining, which set things up perfectly for Mikel Landa to attack and help deliver Kwiatkowski to vicitory.